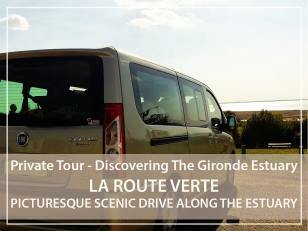 We will leave your hotel/place of stay (or fixed meeting place) together aboard my air-conditioned minivan to follow the Route verte : A very picturesque route along the Gironde estuary. We will leave together the department of Gironde to take the direction of Royan. The landscape becomes more undulating, the road weaving its way round the vineyards belonging to the Cognac and Pineau production area. we will reach Saint-Fort-sur-Gironde and its amazing church, then Mortagne and its exceptional point of view over the estuary. 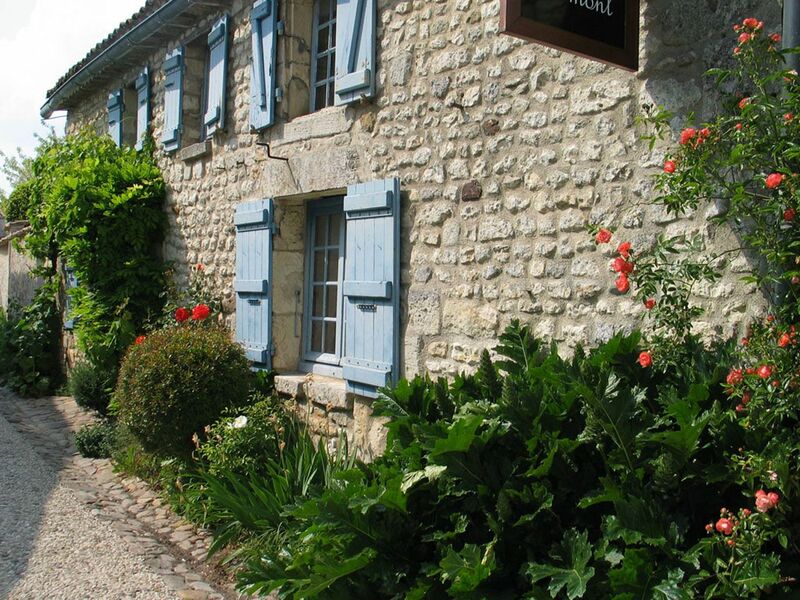 The Route Verte will then lead us to the village of Talmont, a real postcard of the estuary and classified among the most beautiful villages of France then Meschers, famous for its limestone cliffs. It is hard to imagine that this village was once famous for sturgeon fishing and the production of caviar. European Sturgeon have become rare, endangered... and their fishing has been prohibited since 1982. It should be noted that the Gironde is now the only estuary in Western Europe where sturgeon come for reaching their spawn sites. 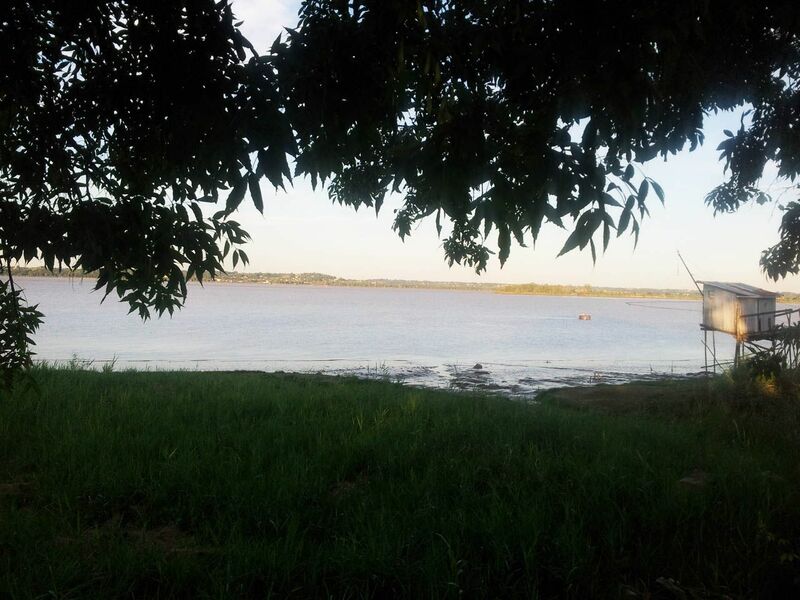 Talmont :The postcard of the Gironde estuary! Talmont-sur-Gironde is famous for its Romanesque church which dominates the Gironde, and is a very popular place for tourists, attracted by the charm of this village which has a hundred inhabitants all years round. 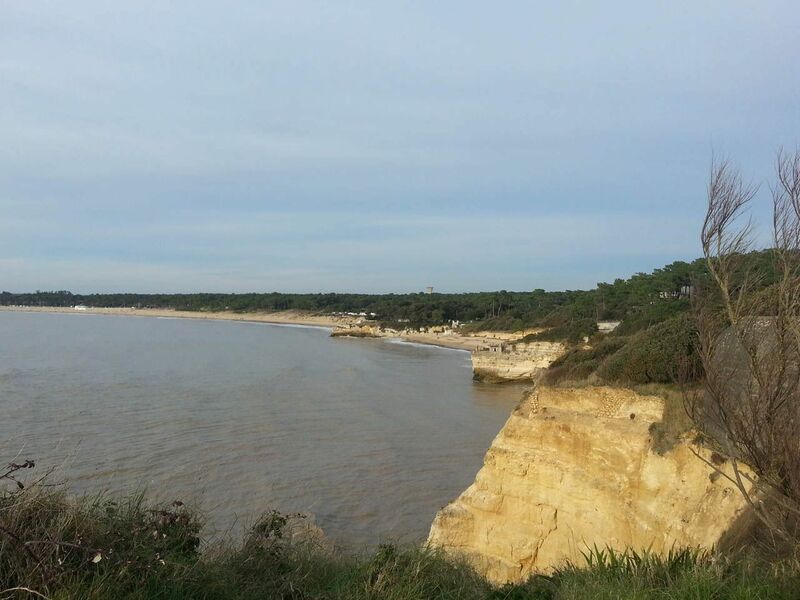 This rocky promontory overlooking the Gironde is really exceptional and leaves an unforgettable visual memory. Talmont is not only the church of St. Radegonde and hollyhocks. Along the cliff promenade, ramparts are partially still visible. Talmont is also a fortified town built in 1284. The 36-metre-high lighthouse, built in 1901, has a proud appearance... At its foot: we wob't miss the memorial for Operation Frankton, built in 1992 facing the estuary, in memory of the marines of Operation Frankton, also known as "Cockelshell Heroes", led in December 1942 by a British commando. The mission aimed to destroy German sperrbrechers based in the port of Bordeaux. Only two men survived the operation.